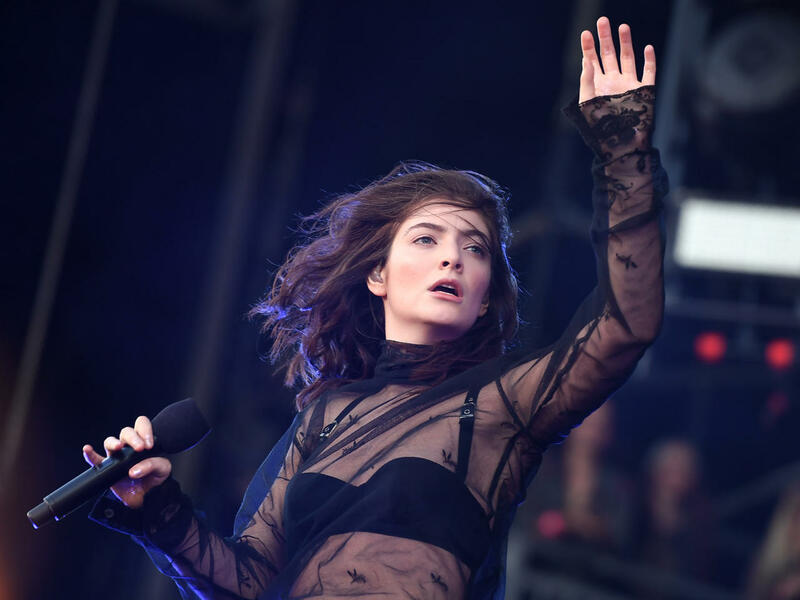 Lorde's set at Lollapalooza was canceled on Thursday due to a weather emergency in Chicago, and the singer is just as upset as her fans are. Lorde wrote on Twitter that she was "gutted" about the cancellation and promised her fans she'll make it up to them. The first day of Lollapalooza 2017, a four-day festival, came to an early end because of an approaching storm and warnings from the National Weather Service, reports the Chicago Sun-Times. The inclement weather on the first night of the festival cut short performances by Lorde, Muse, Lil Uzi Vert and Porter Robinson. Lorde tweeted, "f***s sake. i am so gutted guys i don't know what to tell you." She added, "they've told us we can't play. i had the most spectacular show planned for you and i PROMISE i will come back to play it as soon as i can." Matt Bellamy, lead singer of Muse, also said that he was "gutted" when he had to leave the stage after just playing three songs. Lorde wrote she was thinking of adding on a club show for her fans who missed out on seeing a full set at Lollapalooza. Bellamy added that he hopes to return to the festival next year. She also asked her fans to stay safe amidst the storm.